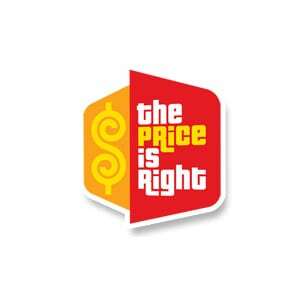 ‘The Price is Right’s’ Monogrammed Bathrobe Contest Ends Christmas Eve! 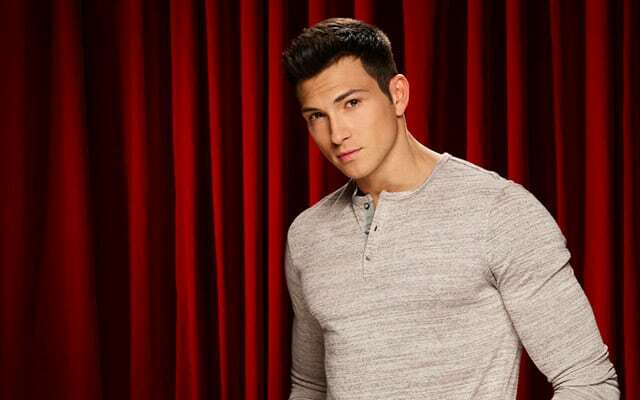 WATCH: ‘The Price Is Right’ Male Model Search Web Series Airs First Episode; Who Will Follow Robert Scott Wilson? 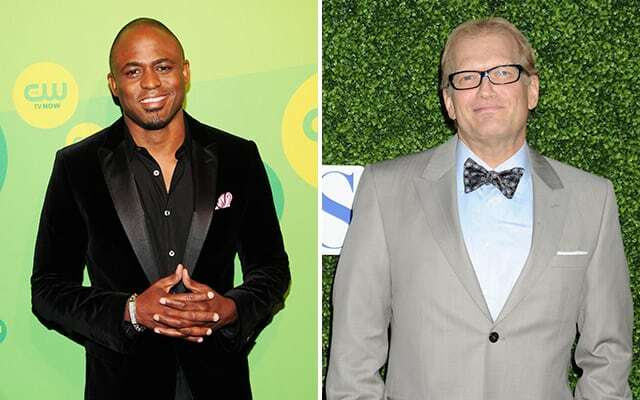 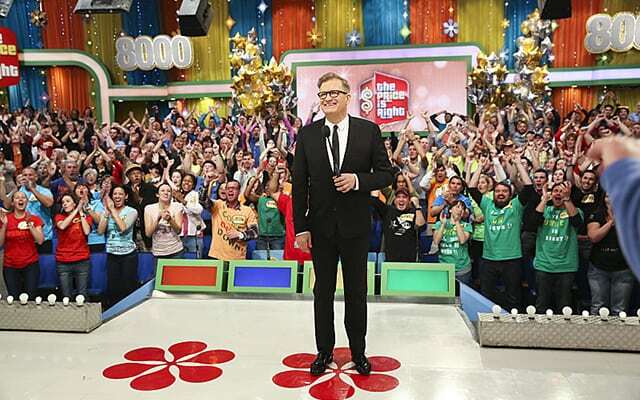 Oh boy, oh boy, oh boy: “The Price Is Right” has launched a national male model search of epic proportions! 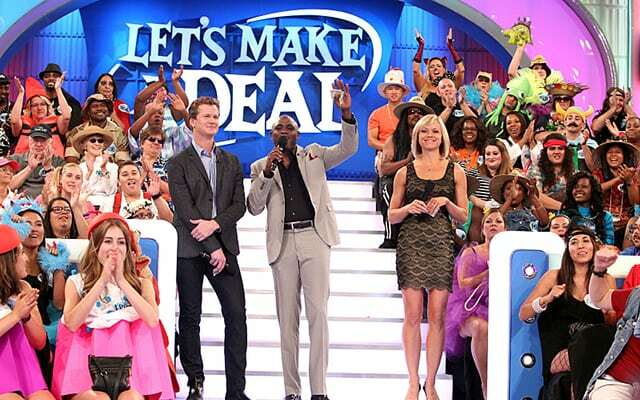 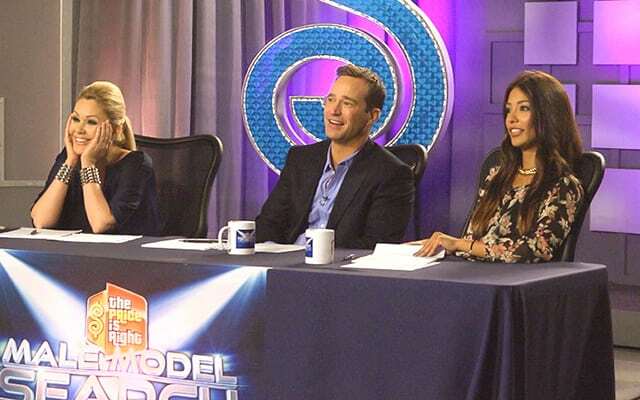 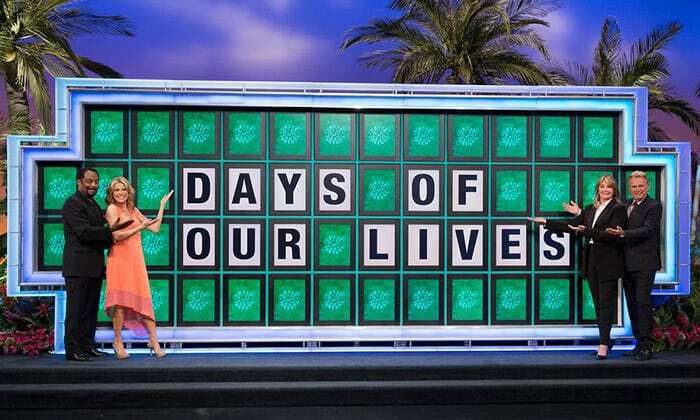 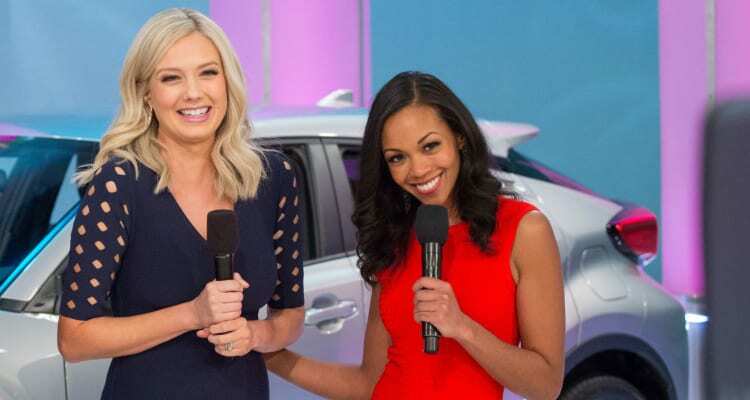 ‘Let’s Make a Deal’s’ Popular Twitter Episode Returns; Find Out How You Can Influence the Show!